Innovating in TV is hard. It’s hard because the golden trove of programming that tech companies would really like to share is locked inside the primitive set-top boxes provided by service providers. And it’s hard because negotiating the rights is difficult and prohibitively expensive to virtually everyone but those pay TV companies. But every once in a while, we see a revolution. Michael Ramsay and Jim Barton created one with TiVo, a device that challenged the notion that we had to watch TV shows when they aired. And they hoped to do it again with Qplay, a device that challenged the notion that short-form videos had to be consumed one at a time, like snacks instead of meals. 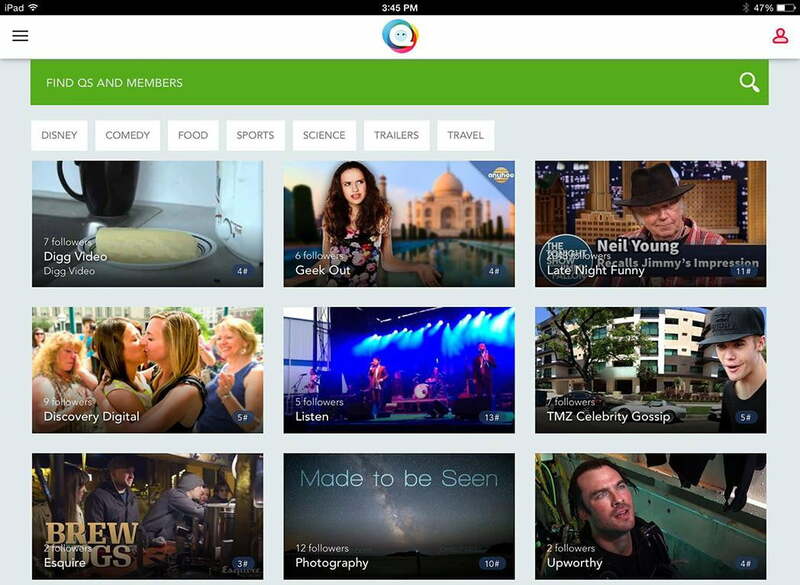 Just six months after launching, Qplay has received its final cue. Qplay streamed curated queues of short-form Internet video to your TV using a small, simple box controlled by an iPad app. For instance, you could tune into a Q about photography, late-night comedy or science, handpicked by someone else. 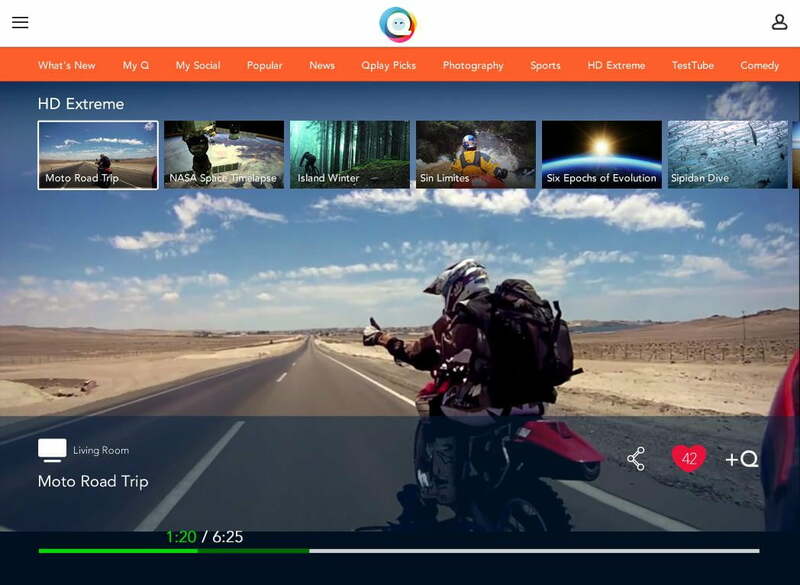 But just six months after launching, Qplay has received its final cue. The service shut down on Friday, rendering the boxes paperweights. To its credit, the company offered refunds to those who paid the $50 for its device. So what went wrong? The duo’s earlier venture TiVo has had its ups and downs, but it’s still here, and even continues to slug it out in retail 15 years after its debut. It’s a successful combination of hardware, software and service into something consumers want. Qplay hasn’t revealed much about what caused it to throw in the towel so early, but it’s easy to see where it tumbled in contrast to TiVo. While TiVo’s hardware did the heavy lifting of amassing hours of programming and neatly filing it away on internal hard drives, the Qplay box was difficult to justify owning. 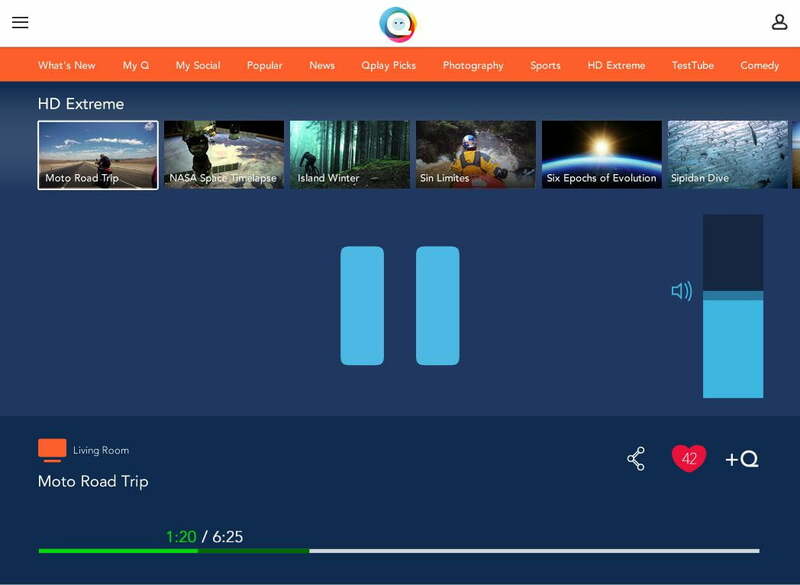 Since the service was essentially controlled from an iPad app (and could be played back on an iPad display), Qplay could have implemented a number of ways to get its service back to the TV without its own box, like Apple’s AirPlay or Google Cast. Indeed, these days, more companies that have had TV playback devices in the past, including Sling Media and Seagate, are launching channels on Roku to close the streaming loop back to the TV. Then there’s the question of the value of the service itself, which essentially tried to create themed channels (or “Qs” as the service called them) of a couple of hours from shorter videos around the Web, leaning heavily on YouTube. The curation made for an inexpensive way to compete against the Netflixes and Amazon Prime videos, which can shell out tens of millions of dollars to acquire and create movies and TV shows. The Qplay content was interesting. It didn’t measure up to House of Cards, but there was no subscription tied to it, either. That said, a cadre of companies believe that the future of strung-together short videos looks bright, at least toward the mission of video discovery. 5by, named for an old military term signifying the best-quality signal, was purchased last year by social network StumbleUpon. 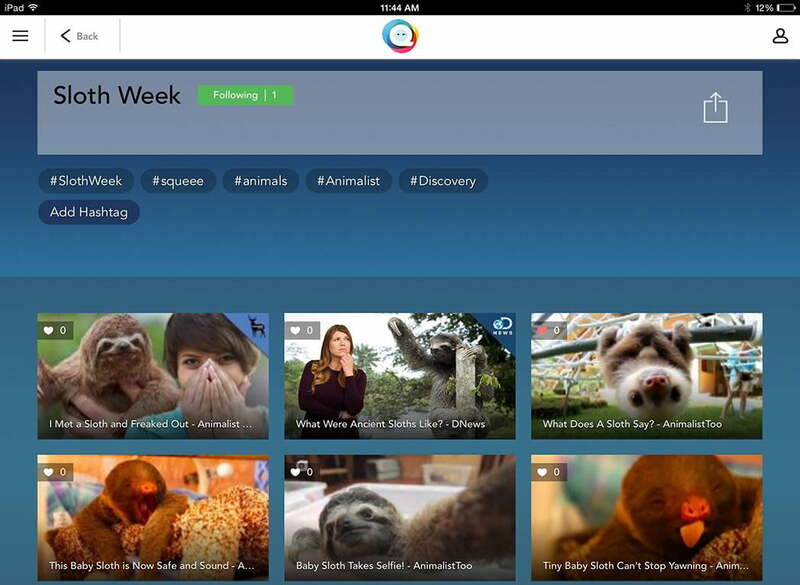 It uses a Songza-like mood checker to serve up a queue of videos. The experience isn’t as polished as Qplay was, but the company hints it has a new app in the pipeline that will put a much greater emphasis on sharing. Citing the belief that HDMI ports are precious, it uses the Chromecast to send the video experience back to the TV. That’s a path that Qplay might have pursued if it had the luxury of starting over.